Please contact the appropriate agency listed below with questions, concerns or to file a complaint based on the issue involved. You can also contact DATCP to find out if there are any complaints against a company. The Consumer Protection and Antitrust Unit at DOJ primarily litigates cases referred by other state agencies. 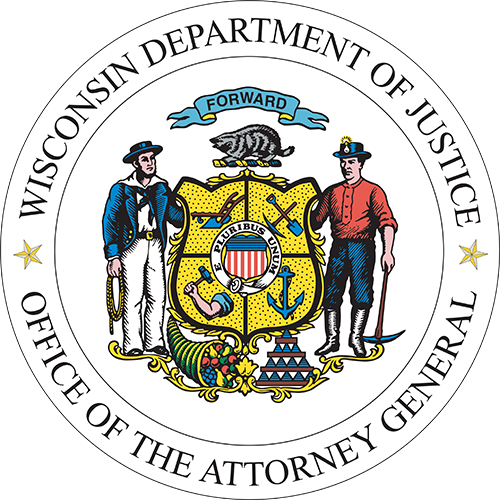 If you have questions about a case or believe you may have information or a complaint related to a case handled by DOJ, please contact the Consumer Protection Hotline at 1-800-998-0700 or (608) 266-1852.